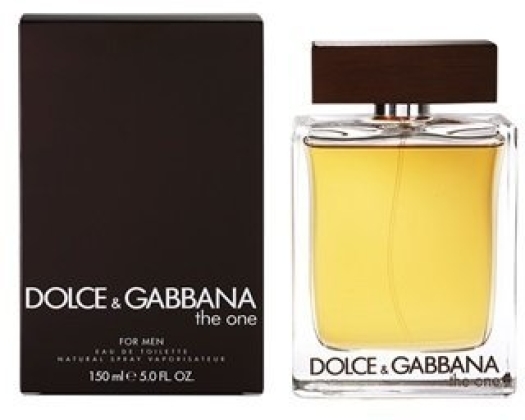 We have prepared for you a selection of the best men's fragrances to wear in the winter. They will perfectly complete your character during this festive period. Men's fragrances classics. Wood-spicy aroma with oriental notes and an abundance of warm colors. The combination of notes of coriander, basil and grapefruit make the aroma so elegant. The warmth and sensuality are given by notes of cardamom, ginger and orange blossom. And final tobacco and cedar notes add the masculinity to the flavor. Deep, warm and sensual fragrance. 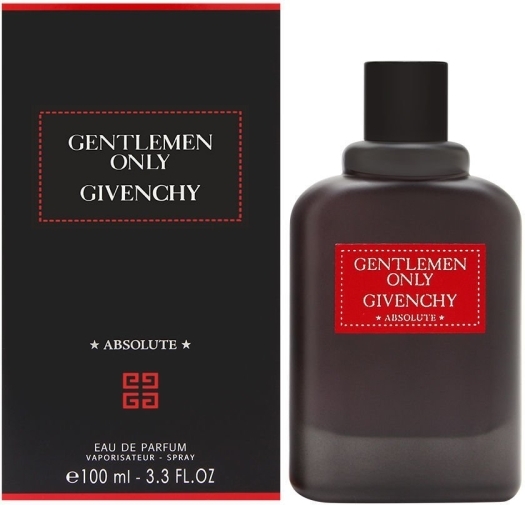 Notes of pink pepper and bergamot give him tenderness and sophistication. Masculinity is given by notes of nutmeg and cardamom. 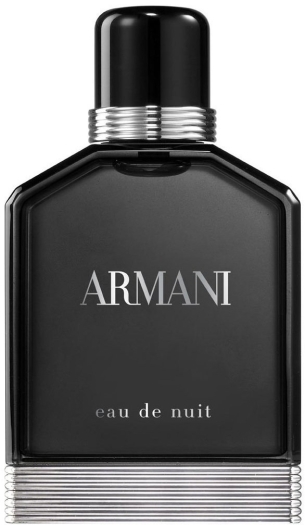 Notes of tonka bean, amber and white cedar complete the image. Saturated, bright, many-sided aroma. The combination of sweet notes of mandarin, spices, nutmeg, spicy saffron and cardamom will not leave any woman indifferent. 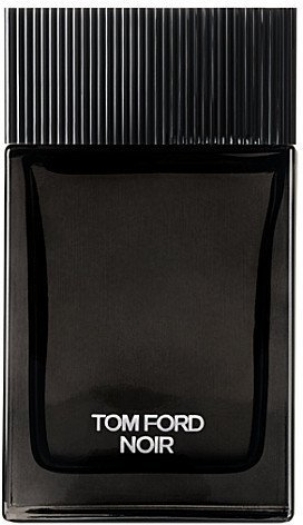 Energetic fragrance for confident men. 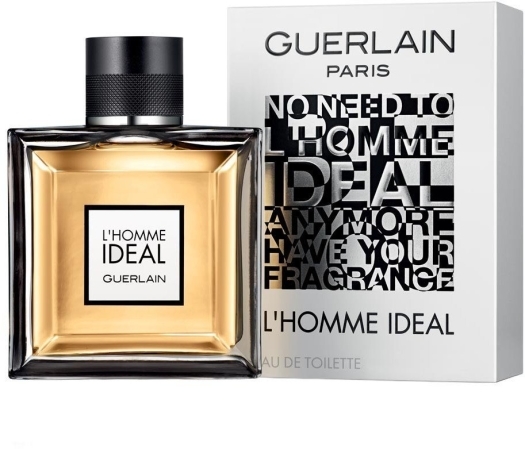 Harsh perfume, with notes of fragrant nutmeg, fragrant cinnamon and saffron, which are harmoniously complemented by sandalwood and vanilla notes in the end. Wooden and aromatic flavor. The perfect combination of sweetness with sourness and astringency. Almond notes in combination with the freshness of citrus, tonka bean and classic for men's perfumes woody notes are what makes this fragrance so unforgettable.